At McDade Orthodontics, my mission as an orthodontist in Oxnard, CA, Camarillo, CA, and Santa Barbara, CA, is to make sure you can “Laugh & Smile With No Reservation.” To accomplish this functionally, we straighten your teeth with braces and align your bite so that your smile is straight, bright, and wide. As a result, you will be able to smile confidently and laugh comfortably! 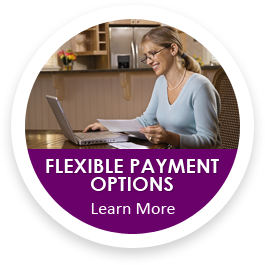 Should you choose McDade Orthodontics, you will enjoy affordable braces, virtually no wait times in our orthodontic offices, multiple guarantees on braces and orthodontic treatment, evening and weekend appointment availability, and much more. 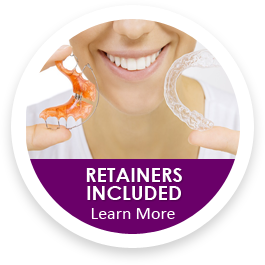 Types of braces and orthodontics you can find at McDade Orthodontics include metal braces, clear braces, self-ligating braces, braces behind your teeth, Invisalign and Invisalign Teen. We have built our orthodontic practice around creating smiles in an accommodating atmosphere. 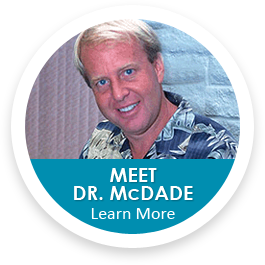 By becoming a member of the McDade Orthodontics Family, you too can enjoy the benefits of a McDade Smile. If you are still unsure if McDade Orthodontics is right for you, feel free to download your free report, "The Top 10 Things You Should Know Before Choosing An Orthodontist.” I wrote this report so that you know what the 10 most important things are to consider before you choose an orthodontist in Oxnard, CA an orthodontist in Camarillo, CA, or an orthodontist in Santa Barbara, CA, for yourself or for your family. If after your complimentary McDade Smile Consultation, you don’t feel that McDade Orthodontics is the right fit for you or your family, we will simply part as friends. P.S. 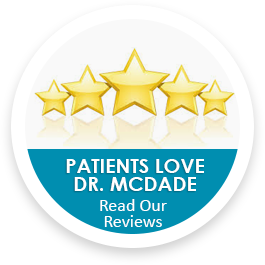 When you are ready, call one of our offices to schedule your Complimentary McDade Smile Consultation, where you will receive an exam, x-rays, consultation, & more! 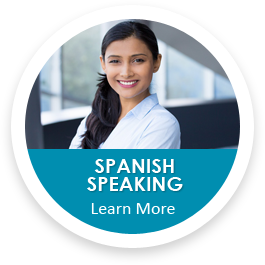 This is a $250 value that is yours free, for simply being in the right place.